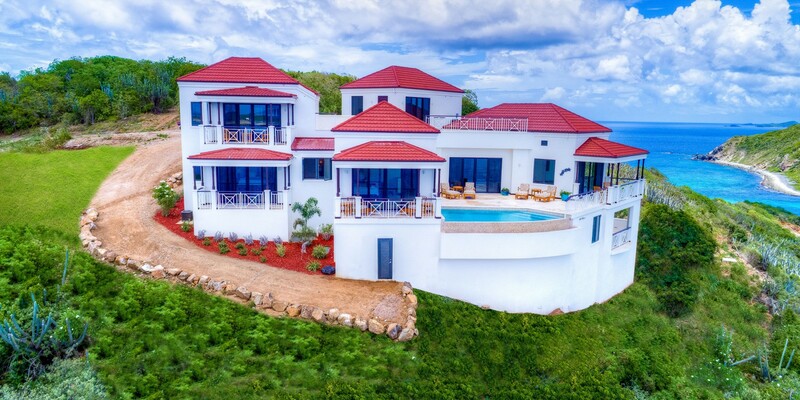 This six-bedroom palatial estate home possesses some of the most commanding views in the British Virgin Islands. 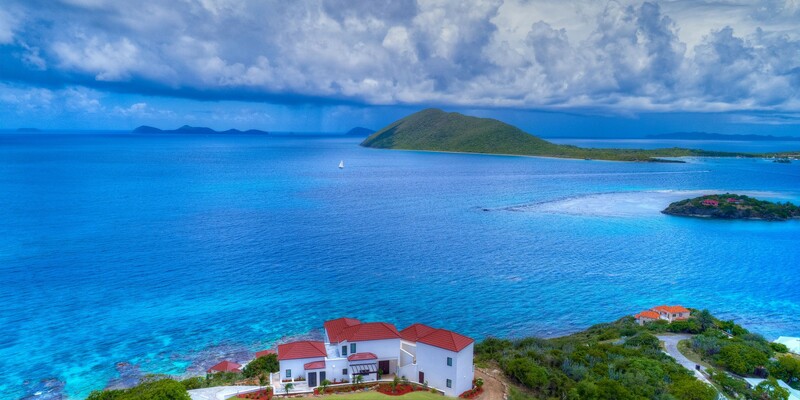 Facing southwest, The Spinnaker House is inspired by the world’s best sailing grounds and overlooks a sweeping panorama that includes Virgin Gorda, Fallen Jerusalem, Ginger Island and Tortola. Generous living spaces, luxurious ensuite master bedrooms and breathtaking terraces complete the picture, making this a perfect retreat for a large family gathering, celebrations with cherished friends or headquarters for your dream destination wedding.